Lucia Pica was born in Naples Italy, and is now based in London, working as a leading makeup artist. Lucia is known for her innovative use of color and highly modern take on what beauty is today. Her incredible talent for creating everything from dewy, natural, fresh-faced looks to daringly bold textures and applications for editorial shoots, has ensured her position as an industry trailblazer. Lucia has collaborated with photographers such as Glen Luchford, Zoe Ghertner, Karim Sadli, Craig McDean, Harley Weir and Angelo Pennetta amongst many others. She has worked on advertising campaigns for numerous leading luxury brands. Lucia has amassed a social following of over 140k followers on Instagram, and has had major press profiles in The Gentlewoman and Vogue for her talent, influence and impressive body of work to date. 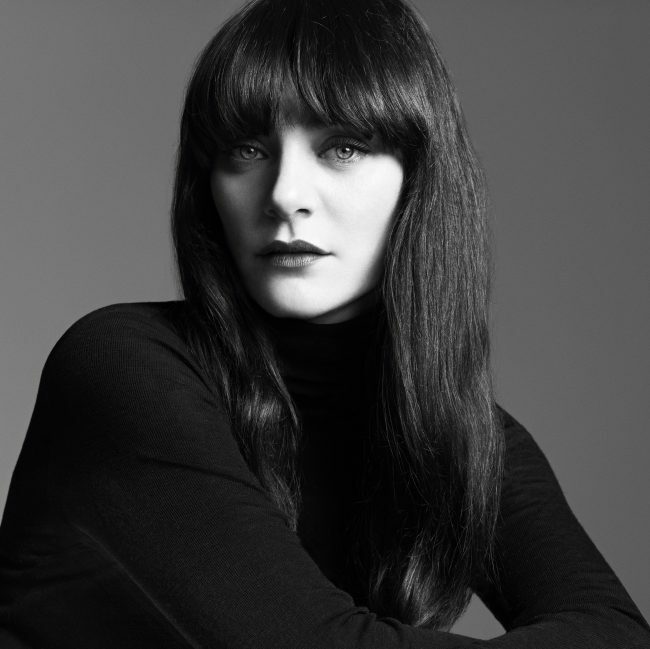 At the beginning of 2015, Lucia was appointed Chanel’s Global Creative Makeup and Colour Designer, in this role she oversees the entire Chanel makeup line, working on the product development and design each season. Lucia also works across Chanel’s advertising campaigns and runway shows.